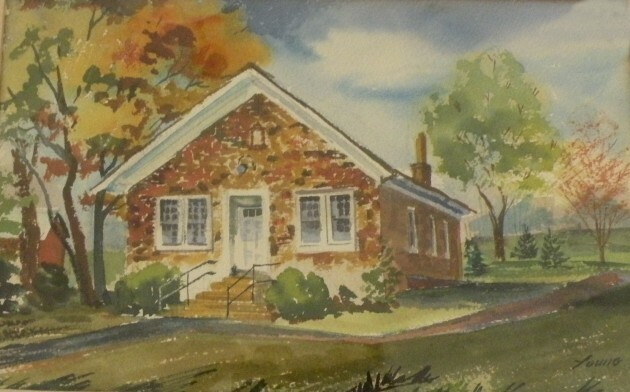 The watercolor of the schoolhouse circa 1969 was painted by Dorothy Young. 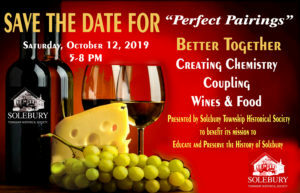 It was a gift to Marianne Gilmore on her retirement from the New Hope-Solebury Elementary School, where she was a teacher from 1952 to 1969. Mrs. Gilmour donated the painting to the Society in 2013.